Partnering with Shipping and Handling saves retailers time, reduces shipping and infrastructure costs, and automates order management to support faster global growth. “We are excited about the new opportunities this business expansion creates for us to service current and prospective customers. Our new facility ensures we can support the entire logistics supply chain, from initial manufacturing to final delivery,” explains Preferred’s President, George Flowers. Shipping and Handling of Texas is the newest extension of the Preferred Portfolio of companies, a legacy logistics group in Houston. Sister companies include River Oaks Couriers, Preferred Shipping, and Preferred Logistics. Preferred Fulfillment will leverage the expediated shipping expertise, capabilities, relationships and synergies gained from these sister companies. Preferred Shipping specializes in international express shipping and is the oldest authorized reseller of DHL Express. 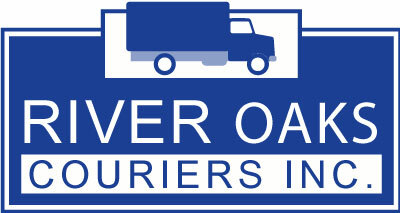 River Oaks Couriers is an expedited courier and delivery service covering the greater Houston area, the state of Texas and the entire 48 states. Preferred Logistics is a full truckload brokerage company that specializes in moving any size freight throughout North America. Shipping and Handling of Texas will focus on domestic and international ecommerce fulfillment for B2B and B2C customers. 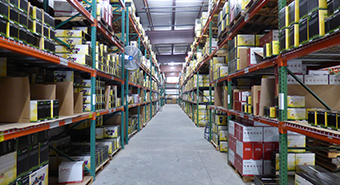 Services include warehousing, pick & pack, kitting, assembly, shipping, inventory management, and returns processing. 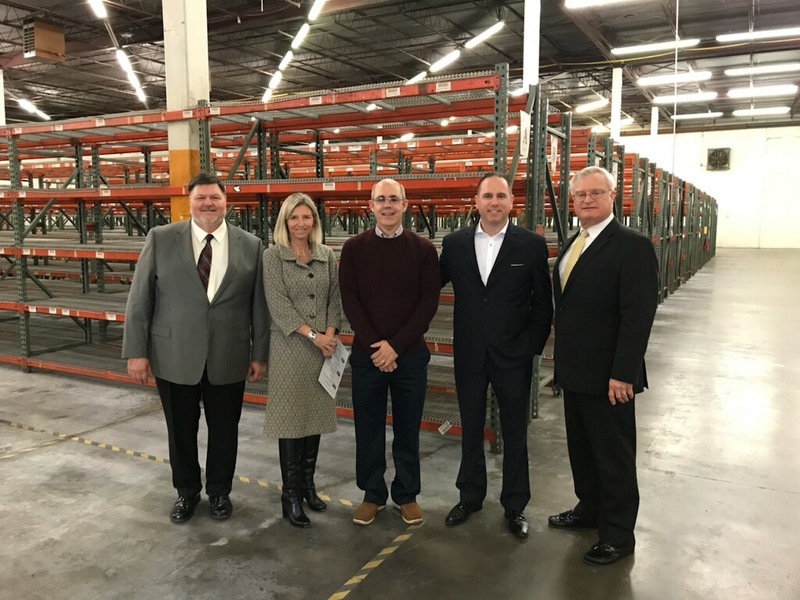 Preferred Fulfillment’s technology platform will integrate with ecommerce shopping carts and provide customers with real-time inventory management. The address is 12835 Jess Pirtle Rd, Sugar Land TX 77478. Shipping and Handling of Texas combines with sister companies River Oaks Couriers, Preferred Shipping, and Preferred Logistics to provide national and international time-definite fulfillment and delivery services. Sister companies River Oaks and Preferred Shipping originated 25 years ago and are known for exceptional customer service, competitive rates utilizing the most current shipping technology.